Skinny is at it again. 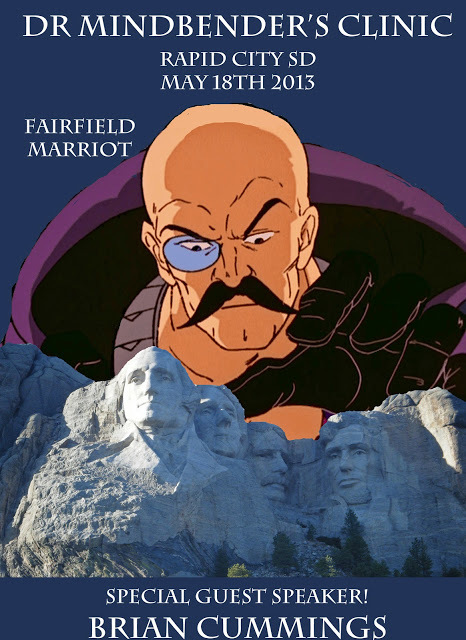 This episode of G.I.Joe Dossiers puts the Admiral whom we first saw in the sunbow cartoon series in the spotlight. He gives insight of the role of the U.S.S. 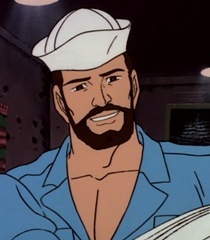 Flagg in G.I.Joe, how much shipwreck wipes the deck and even expresses and an artistic side. 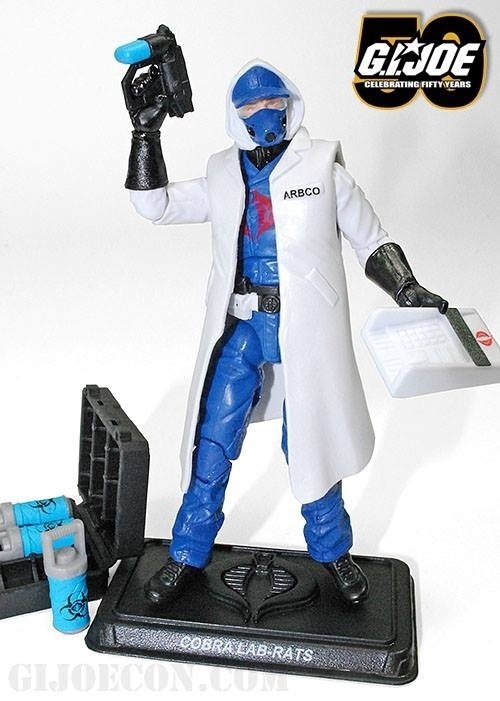 Timmer has been doing video reviews of the classic G.I.Joe toon on his site. The latest is up and I encourage you to go check it out HERE. I’ve also created a dedicated thread to his episodes on our forums HERE within the Joe section. I know Dragonrider1227 from Joe forums, you may know him for Toyin Around either way you need to see a creation he shared via his youtube page. 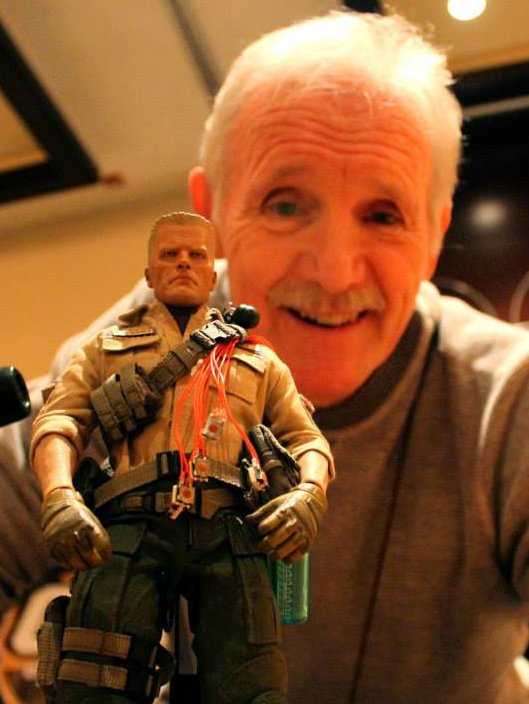 He has mixed G.I.Joe sunbow cartoon footage to create a music vvideo to Paul Mchartney’s song, “freedom.” It’s embeded below. 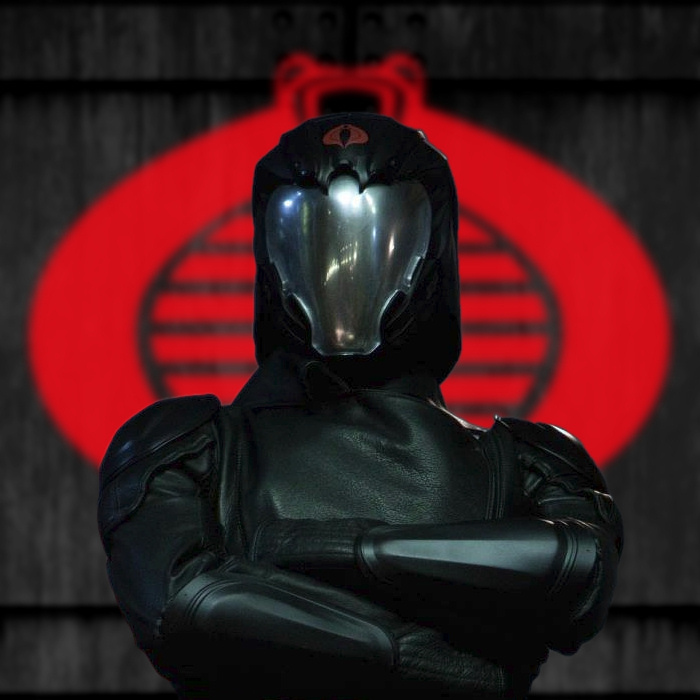 As always you can hit up our G.I.Joe forum to talk all things Joe! To talk specifically about this video on our forums, CLICK HERE to let us know what you think about it.